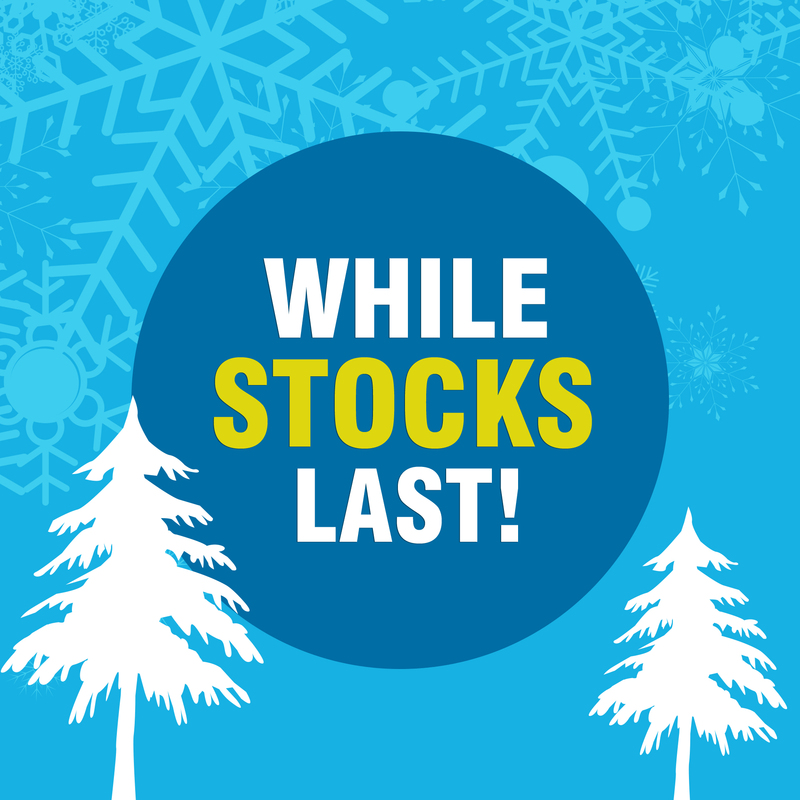 Are you ready for the season ahead; Halloween, Bonfire Night, Christmas & New Year? 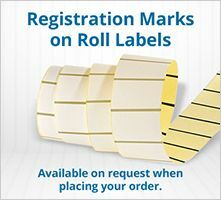 Start planning your event and party labels now! 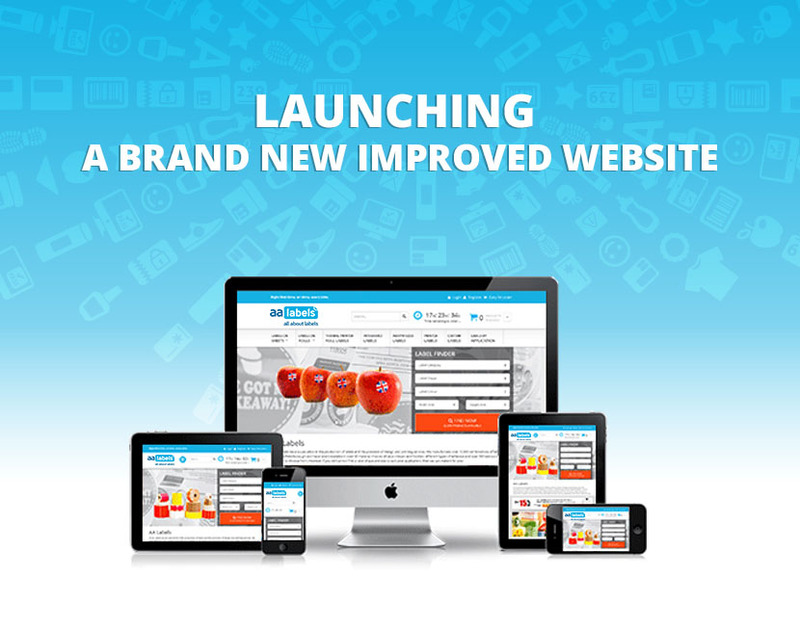 This year we have invested in launching a brand new, improved website which we hope you find even easier to use and provides all the information required to enable you to choose the most appropriate labels for your required application. 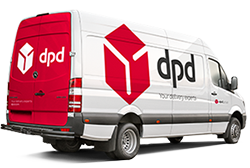 Our new site is also fully device responsive which means that whether you are using a mobile, tablet, laptop or PC you are now able to browse and order our labels wherever you are. 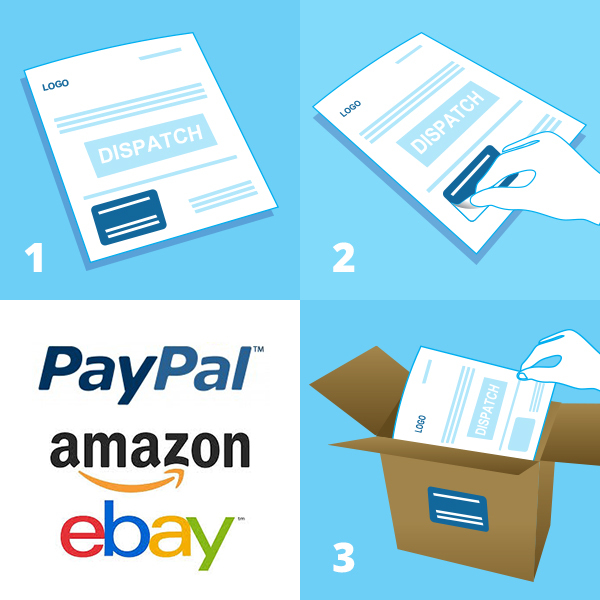 However there is no substitute for hearing the views of customers who use the site to place online orders. So if you have suggestions on how we might improve the site content and usability still further, we would love to hear from you. 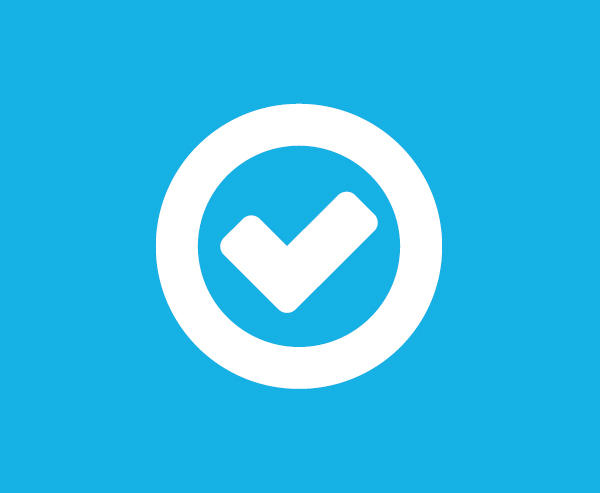 Do you use integrated labels? 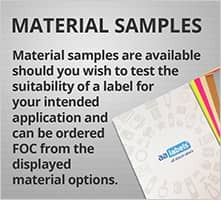 We have expanded the range of options available for the creation of combined paper "pick, pack and despatch" solutions. 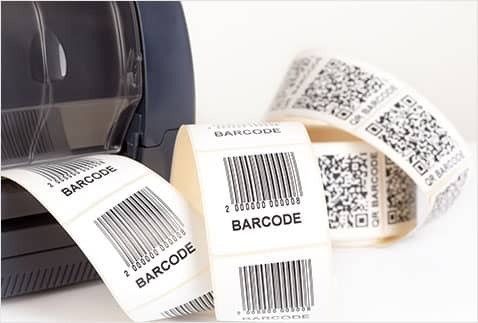 Integrated labels assist the order fulfilment process with the customer's order details, address and if required returns label, all on one sheet. 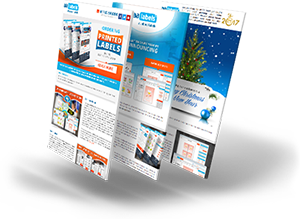 You can use our integrated labels with all primary software programmes and can order them already printed with your logo and company details. Our heavy duty labels with permanent adhesive such as Matt and Gloss White Polyester provide good resistance to chemicals, abrasion, sunlight, water, temperature and tearing and with a high performance permanent adhesive, pass the BS5609, section 2 protocol for 90-day seawater immersion. 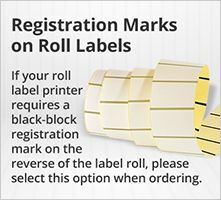 You can order your labels fully or partially printed allowing you to print the warning pictograms within the red hazard symbol borders, or print your artwork from your printer onto blank labels. 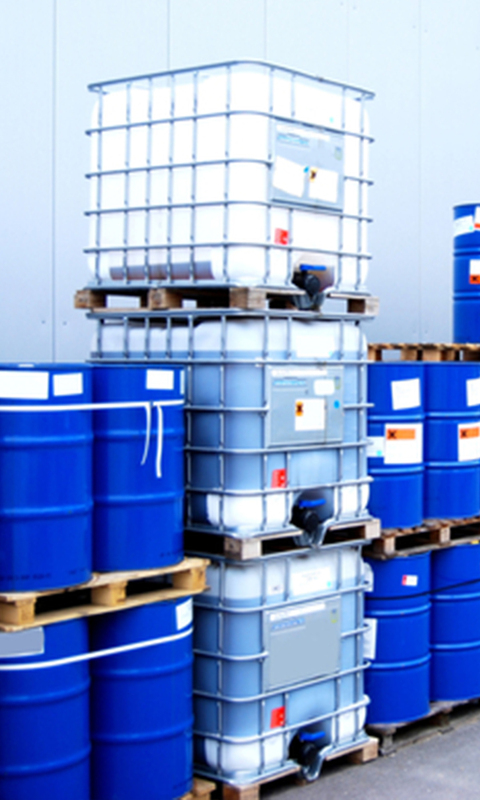 Labels are available in a variety of sizes to properly identify hazardous chemicals in containers such as drums, totes, pails, tins, jugs and bottles and are also used for other purposes e.g. safety signs, arc flash, tank, marine and outdoor work labels and signage. 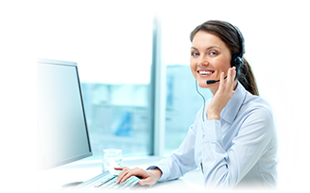 Call our customer care team to discuss your safety label requirements.- click the button below now! 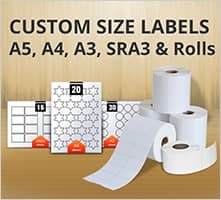 There has not been a better time to buy Matt White Polyester labels because for a limited period of time we are offering a 20% discount on all purchases ordered on A4 sheets. 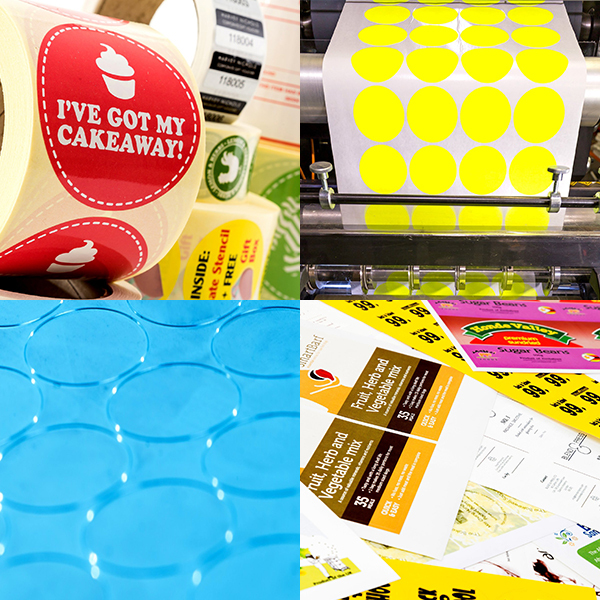 Did you know that we print labels? 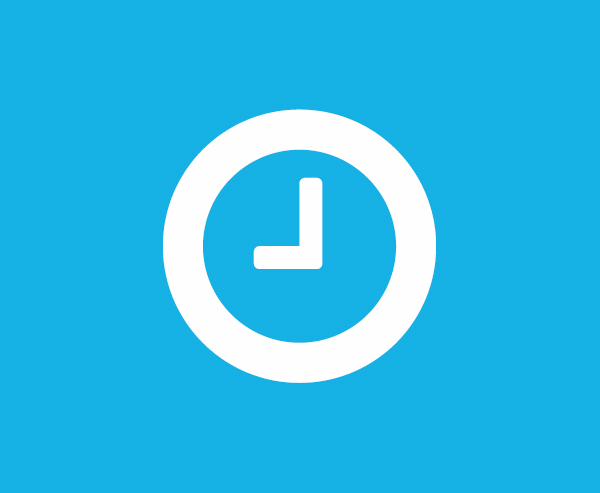 Time is a factor that can be measured in both financial and opportunity cost terms e.g. how long it takes someone to print labels, including preparation, set-up and monitoring, multiplied by their hourly rate of pay. Also if that person was not printing labels what else could they be doing to generate income for the business. 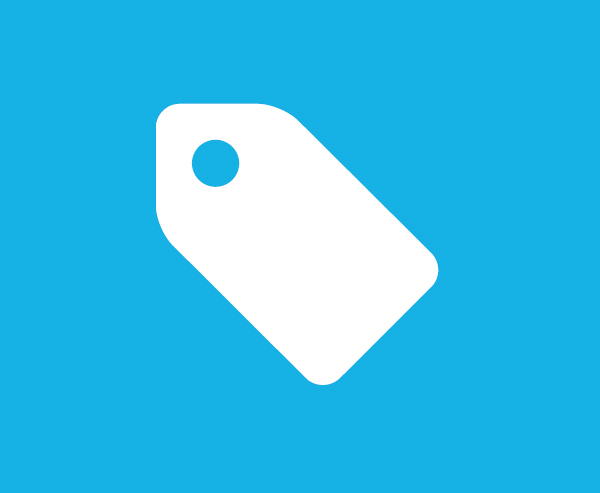 Printer inks and toners are not cheap, neither are replaceable components in printers such as imaging drums and transfer belts which have usage limitations and require replacement as part of the life-time maintenance programme. 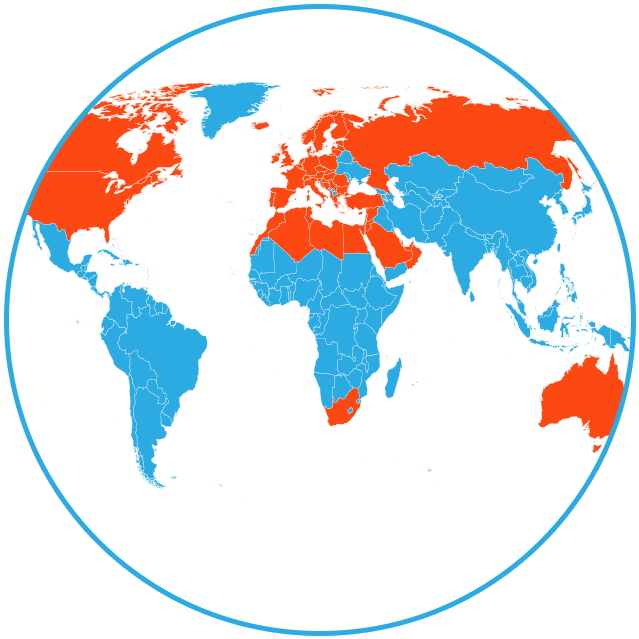 Both of which are additional cost elements to consider. 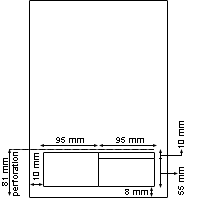 Small to medium sized desktop and office printers with manual and tray label feeds often manifest slight misalignments when printing labels, because of the feed and transport mechanisms, which negatively impacts the output quality in image terms. This is often particularly noticeable with smaller labels, especially circles which either detracts from the professional image sought or adds to wastage. Also the duty cycle of the printer can affect the image quality if the printer is not designed for continuous print past a certain number of pages per minute and very few, if any small to medium sized printers are intended for continuous printing. Material wastage through set-up procedures and printing, which as described above is not always problem free, all add to the production time and label cost. 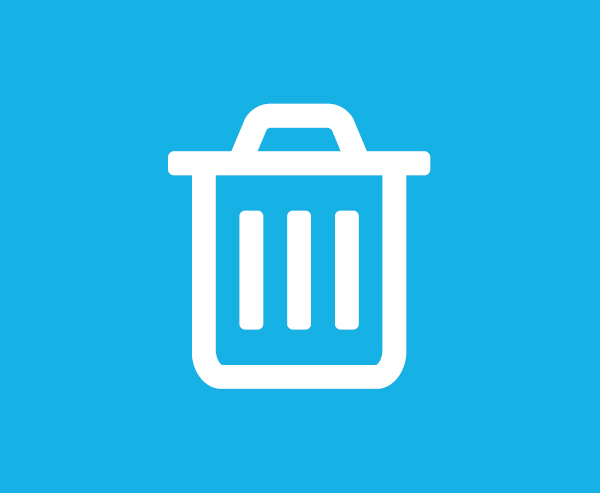 There are many reasons why customers choose to undertake label conversion themselves e.g. variable information, security and investment in professional printing equipment, but cost should not necessarily be the primary one! 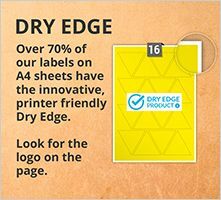 At AA Labels we produce high quality printed labels in both sheet and roll label formats and deliver the required finished quantity ready for use. Right first time, on time, every time! This year we will be announcing our Christmas promotion featuring a range of festive address labels to provide the finishing touch for card and gift mailing, along with greeting labels, special gift labels and special delivery labels that will delight children and loved ones. 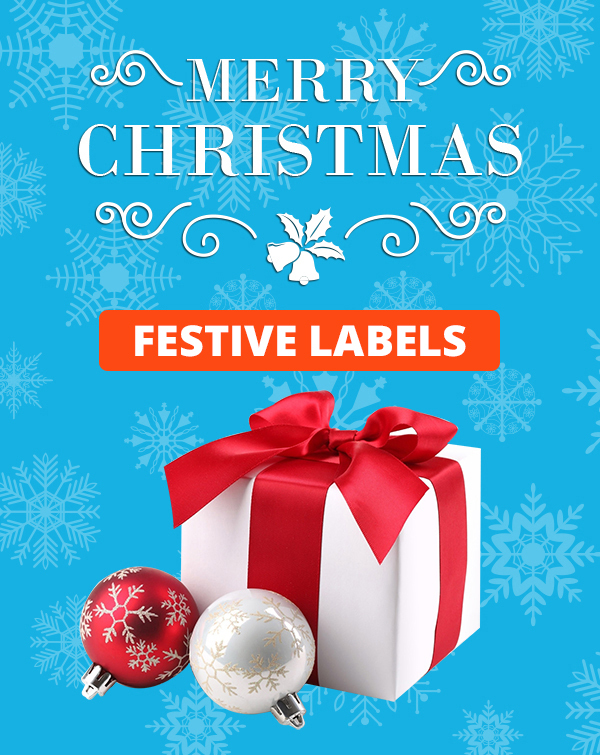 This Christmas stop writing and start sticking with colourful festive labels to brighten-up your cards and gifts.